Life in our community brings the chance to discover amazing amenities all throughout our community. Inside you new home, you can rest easy in your air-conditioned space — even in the heat of the Texas summer. For extra air circulation and comfort, you can turn on the ceiling fans to create a cooling breeze that will make your home even more comfortable. The walk-in closets provide ample storage space, so you’ll never be short on room at Ashley House Apartments in the Cinco Ranch neighborhood of Katy, TX. When imagining the perfect apartment community for your wants and needs, what comes to mind? If it’s luxuriously relaxed living in a prime location, you’re in luck. 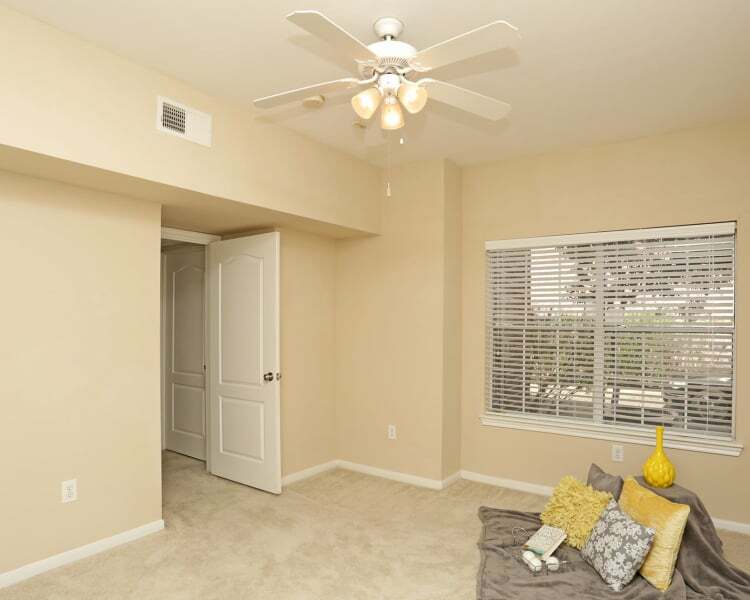 At Ashley House Apartments, our focus is on providing residents with the best apartment living experience in Katy. We’ve curated the amenities you need for comfortable everyday living and implemented them in a beautiful, luxury apartment home setting. Living close to nearby parks, trails, and waterways, your canine companion will love exploring the neighborhood. 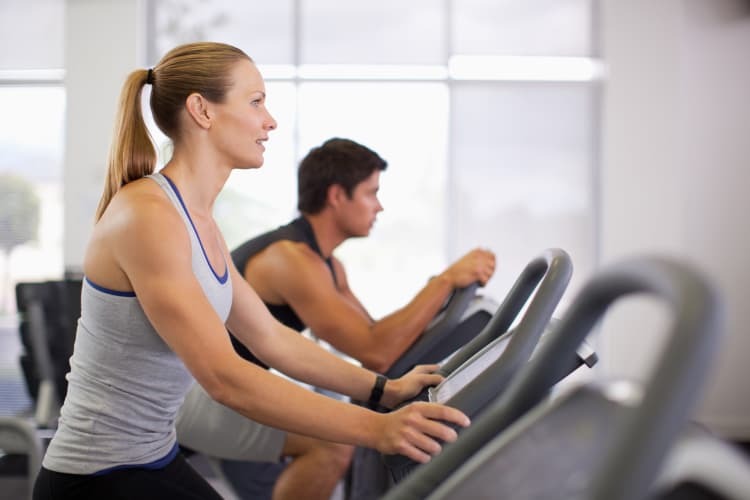 With a 24-hour fitness center right outside your front door, you can keep to your personal health goals with ease. Seeing is believing at Ashley House in Katy, TX, contact us to schedule your personal tour.